You may only ride on a team for one Riding Club in any year and must be a fully paid up member of that club and have an up to date flu vac. Please see our Flu vaccination rules. If you would like to be considered for one of our teams please contact the relevant team manager who would be delighted to hear from you. The Club often contributes towards team entry fees. · We do ask that you are safely & confidently competing at the level / class you wish to be considered for or be competing at the level above. · Performance: Are you training regularly, attending clinics or attending shows? 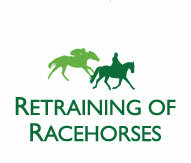 Please do not be put off if questions are asked, we are just trying to get to know you & your horse. · Commitment: Some contribution will be required if you are part of a team. Should you unfortunately have to withdraw once being selected, the full entry fee will be required unless you can provide a medical/vets certificate. It is your responsibility to attempt to find a suitable replacement which is then agreed by the team manager should you wish to avoid losing entry fees. · Patience: Often qualifiers are all day affairs, so be prepared for long hours at an event. When you put yourself forward please block out the entire day for your competition as you are required to support other members competing and could also be required to stay for the final results & prize giving too. We ask all competitors to thank the venue organisers & please let your team manager/appointed person on the day know when you are leaving the venue. · HELP: Often for Qualifiers / Championships we are asked to provide jump judges or helpers in order for us to compete. So if you are on a team please be aware that you will also be asked to be a volunteer someone for the day or you will need to volunteer for another team event so that they can compete. Helpers Vouchers will be provided and you will also be fed & watered at most events too. If this is not available then BRC will reimburse food & drink monies spent to a maximum of £10pp. Clare has been a member of Bookham for 7 years, 2017 being her sixth year as Dressage Team Manager. She has one horse, a 17hh Irish Sport horse called Woody, competing in Dressage. My aim for the Dressage teams this year is be even more competitive with our results whilst continuing to develop and encourage new & existing combinations & have lots of fun in 2017! 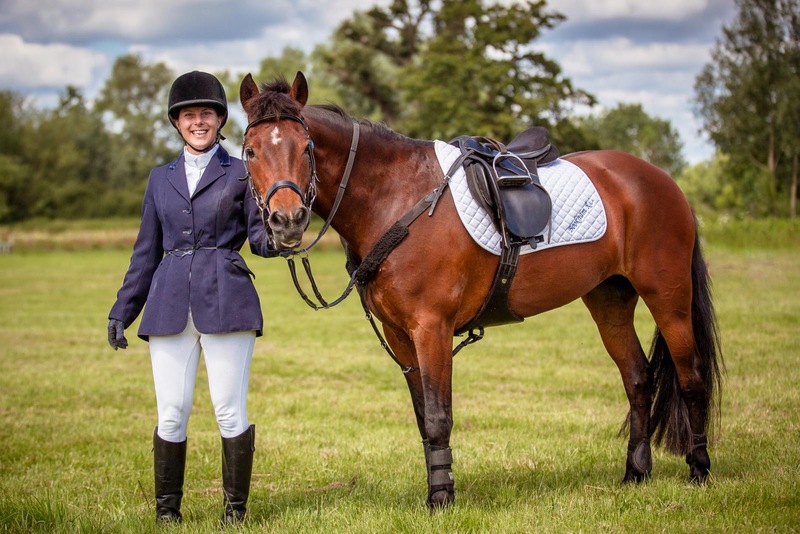 Clair has been a member of Bookham riding club for 9 years, joining when she moved back to the area. She has Miss Bounty, a 11 year old ex racehorse. She has competed in affiliated dressage, SJ, eventing and endurance over too many years to admit and has represented the club in SJ and endurance. In 2011 we started an endurance team with limited success to date but hope to build on this going forward. My aim is to make people realise endurance doesn’t mean galloping on Arabs for hours on end … it’s just a big hack! Bookham RC team did a fantastic job in 2014 qualifying and attending the Red Dragon Championship! Kelly is part of the committee with jumping as her main passion. Kelly’s responsibilities include organising and entering our Club Members into National and Area qualifiers for all jumping related events that are held throughout the Summer and Winter Season. These will be notified to you by e-mail from our Club Secretary as they arise.